Abe Bonnema is one of the founders of ISIS - Innovative Solutions In Space and is the Marketing Director of the company. 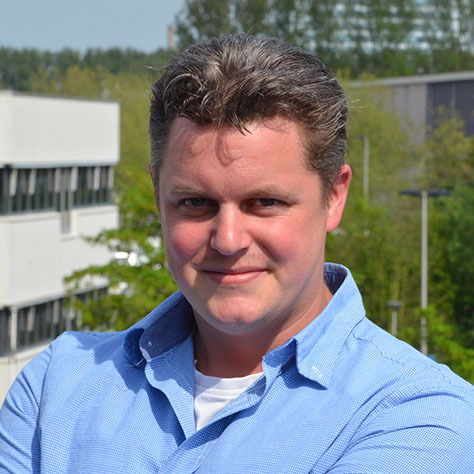 Before starting the company in 2006, Abe Bonnema finished a Master's Degree in Aerospace Engineering at Delft University of Technology, with a specialty in space systems engineering. For his Master's thesis, Abe Bonnema was a systems engineer and a project manager of the university's nanosatellite project Delfi-C3, which he continued to be after graduating in August 2005 as a researcher at the university to finish the satellite. During his studies, he had always been involved in space-related activities and had been a member of the board of the society of aerospace students.